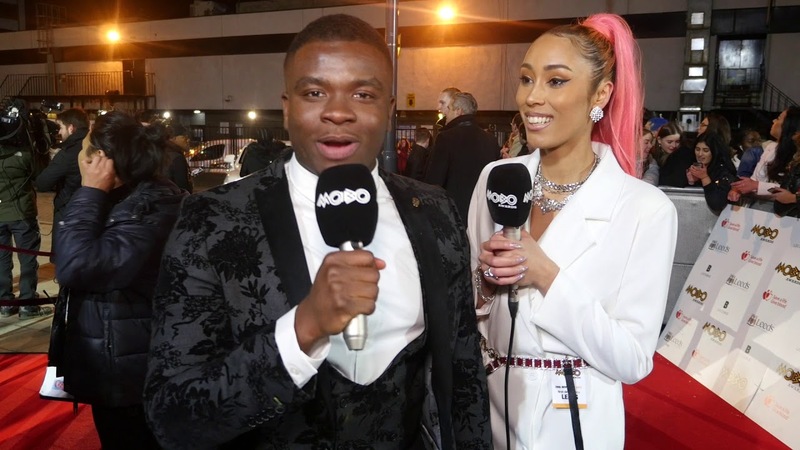 Michael Dapaah (Big Shaq) Wiki, Net Worth, Is He Married, Where is He From? Michael Dapaah likes to describe himself as an average black boy out there trying to make a difference, and possibly make history. A YouTube personality, Dapaah rose to widespread recognition in 2017 following the release of his alter ego, Big Shaq’s single Man’s Not Hot. He is a rapper, producer, comedian, and actor and this is how his story goes. Michael Dapaah (Big Shaq) Wiki – Where Is He From? Michael Dapaah was born on the 10th day of August 1991 in Croydon, South London England. He is a second generation Ghanain. Raised in a middle-class family in Croydon, Dapaah was faced with the responsibility of fending for himself quite early in life. His family consists of a sister named Heather who owns her own hair salon, as well as a brother named Edward who has made a number of appearances on his YouTube channel. Their father is named Joseph Dapaah. Michael Dapaah has revealed via the many interviews that he has given that he fell in love with comedy since childhood. Also in love with producing, and acting, Dapaah decided to launch a YouTube channel in April 2017. The self-titled YouTube channel featured a section called Somewhere In London aka SWIL. The segment is actually a mockumentary following the lives of different individuals on their unique journeys of success! Dapaah played each of those individuals including Roadman Shaq, Ghanaian Uber driver, and the east London traffic warden. In just a few months of being on the video-sharing platform, Dapaah gained a huge traction and already had a loyal fanbase. One of the characters on the mockumentary is Roadman Shaq who aspires to get his music career off the ground in order to get himself off the streets. The big break for Dapaah came when Roadman Shaq was invited to Charlie Sloth’s BBC 1Xtra radio show, Fire in the Booth. Roadman Shaq who later got the moniker Big Shaq and MC quakes showcased his rap skills on the radio show for the first time and in no time, the song went viral, making the fictional character a real-life star. Asked about the lyrics of the song, Dapaah said that most of it was prewritten but that the part that says “The ting goes skrrrahh” came in the spur of the moment. The clip from the radio station soon went viral and Dapaah capitalized on the opportunity and did a studio version of the song “Man’s Not Hot” which was soon followed by a music video. The music video featured cameo appearances from Lil Yachty, Waka Flocka Flame, and DJ Khaled, who praised Dapaah’s work and described him as “legendary.” The BPI certified the single platinum. After the whole frenzy with “Man’s Not Hot” calmed down, Michael Dapaah continued to run the mockumentary on his self-titled YouTube channel which now boasts over 1.3 million subscribers and over 354 million views. Big Shaq released another single “Man Don’t Dance” in 2018. It charted in the UK. Michael Dapaah may have found fame with his fictional character but the producer and comedian has revealed that he needs to come up with a proper comedy show. He has listed some of his inspirations to include; Mo the Comedian, Stevo The Mad Man, Eddie Murphy, and the legendary Bernie Mac. He has also expressed admirations for the works of Oprah Winfrey and Tyler Perry. Michael Dapaah sure did make a lot of money from Big Shaq’s successful single. Thanks to the popularity of the track, Dapaah was able to land paid performance gigs which no doubt bolstered the money he earned from being just a YouTube personality. His net worth has been estimated at about $500,000. Michael Dapaah isn’t married but hey! Big Shaq is off the market. He was seen tying the knot with his girlfriend, played by British radio DJ Snoochie Shy. The same person that kept asking him to take off his jacket in Man’s Not Hot. Following the release of the video, many celebrities from English soccer stars to A-list actors like Idris Elba took to social media to congratulate the rapper on his union. In the video for the single, Big Shaq takes off his Jacket for the first time in three years.